The Arkansas Public Health Association (APHA) was organized on Saturday morning, November 22, 1947, in the Lecture Room of the Robinson Memorial Auditorium, Markham and Broadway Streets, Little Rock, Arkansas. This organizational meeting of the APHA was held on the third day of the Annual Conference of the Arkansas State Board of Health. The Annual Conferences were held in part to fulfill the state law requirement that the State Health Officer speak to the employees of the State Board of Health at least once each year. 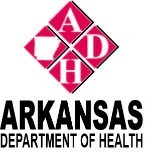 Dr. Edgar J. Easley, Director of the Division of Venereal Disease Control, Arkansas Department of Health, was chairperson of the organizational committee and was elected to serve as the first President of the Arkansas Public Health Association. Other officers elected at the organizational meeting were Vice-President, Mrs. W. T. Dorrough, Executive Secretary of the Arkansas Tuberculosis Association and the Secretary-Treasurer, Mr. Roy M. Reid, Director of the Division of Public Health Education, Arkansas Department of Health. Members elected to the APHA Executive Council were Mr. J. W. Coddington, Mrs. Edgar J. Dixon, Mr. H. W. Parker, Mr. Walter T. Peffercorn, Miss Myrtle Horton and Mr. Joe F. Shuffield. There were 218 charter members who signed an attachment to the original Constitution and By-laws that were adopted on November 22, 1947. Much of the wording of the original Constitution and By-laws has been retained over the years even though there have been numerous changes and amendments. 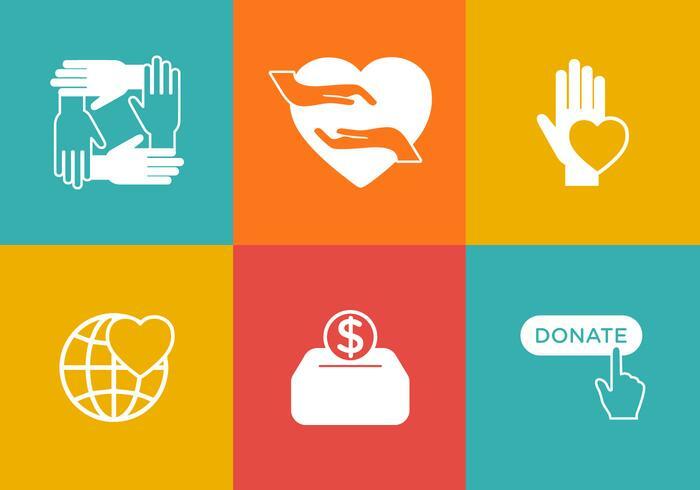 Initially the annual membership dues were $1 per year for individuals and $5 per year for organizations. Membership eligibility was open to any citizen or organization of the state sincerely interested in the health and welfare of the people. 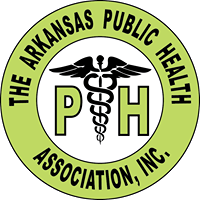 The Arkansas Public Health Association was the twenty-sixth State Public Health Association to be organized. The first annual meeting of the APHA was held on December 9-11, 1948, at the Robinson Memorial Auditorium in Little Rock. The opening session was Thursday morning and the closing session was held on Saturday morning, December 11. There was a social hour and dinner-dance on Friday evening. Mrs. Charles W. Garrison, wife of former State Health Officer Dr. Charles W. Garrison, presented the “History of Public Health in Arkansas” at a Friday morning session. Dr. Edgar J. Easley, President of the APHA, was presiding officer of this first annual meeting.